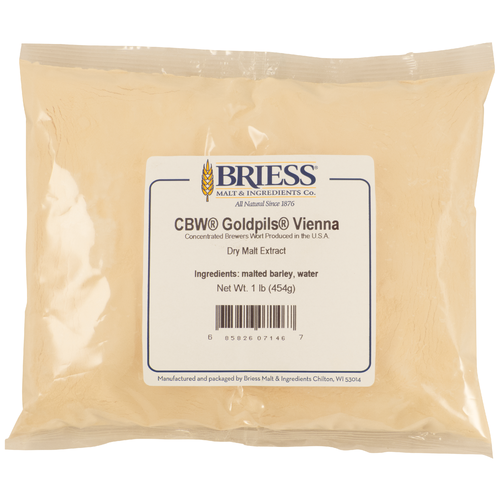 GoldPils Vienna is an excellent light malt extract . With a rich malty flavor and biscuits notes, it can be used in the production of any beer style, either as a base or to boost gravity. 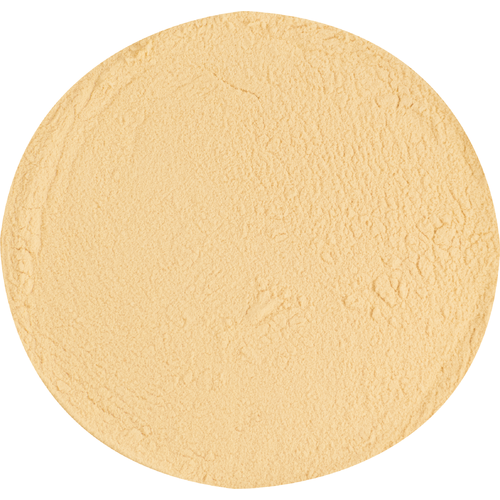 Not as sweet as Pale Ale, this rich base malt is a premier example of the classic Vienna malt. Ideal for the production of Vienna, Oktoberfest and Marzen beers. Offers more malt flavor with less sweetness than Pale Ale and less color than Munich.